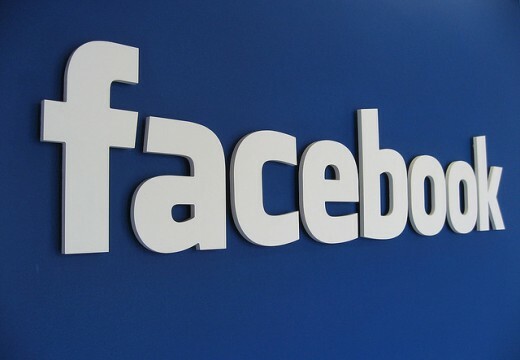 With over 750 million active users, offices in 13 different countries, and over $2 billion in annual revenue, many users wonder how Facebook makes money, considering that the majority of the social networking platform is free. Though Facebook clearly makes money through advertisements, many users cannot see how this has turned Facebook into one of the largest companies in the world. 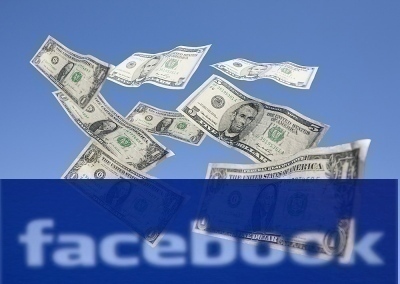 It is true that Facebook makes much of its money from advertisements that are placed on the website’s right border. Additionally, ads can be seen in “Wall posts,” although Facebook does not make money from these. However, Facebook’s CTR (Click Through Rate) is much lower than other large websites on the Internet, with only 400 users clicking an advertisement for every 1,000,000 times the ad is seen. This is compared to the average CTR of web based ads in general, which is 80,000 clicks per 1,000,000 page views. While Facebook does not command other websites’ high CTRs, it provides a platform in which ads are seen millions of times per day, allowing those companies to run a successful ad campaign. In addition to ads, Facebook also makes a large portion of its money from its online games, most of which the online game tycoon, Zynga provides. With games like Mafia Wars, Farmville, and Empires & Allies, which have millions of monthly users, Zynga is able to exchange in-game money and items for real money with a fraction of those users. Whenever Zynga does so, Facebook takes a percentage of the profits for itself. Additionally, by hosting its games on Facebook, Zynga receives a large number of visitors to their own website, which Facebook charges them for. Like Facebook Games, Facebook also provides a service called “Gifts” that allows users to send each other virtual balloons, gift baskets, stuffed animals, and more. While Facebook provides users with a large variety of gifts to choose from that are completely free, they also offer a number of special gifts that must be purchased with real money. To facilitate the exchange of real money for Facebook gifts, games, and other virtual possessions, Facebook now offers a card that users can purchase in many popular stores such as Walmart, Walgreens, and Target that represents a certain amount of Facebook money. Facebook Cash cards are available in $10, $25, and $50 increments. I have never seen an ad on my facebook site, so why is fb worth so mutch???? 140 queries in 0.313 seconds.